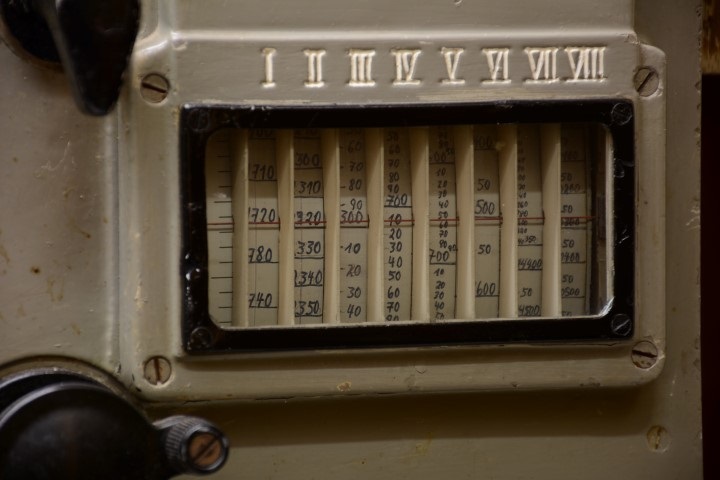 -The Navy's main radio supplier was Lorenz, except for U-boats, that often used Telefunken gear. The E437S was manufactured by Telefunken. -The E437S used the two stern "jumping-wire" antennas affixed to the aft deck for receiving radio signals. -Photograph courtesy of Horst Beck Collection.